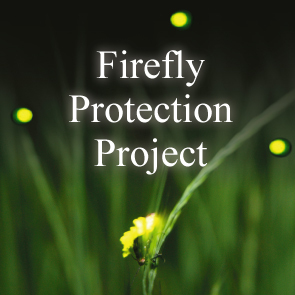 Firefly larvae coming on shore for the first time this year!! 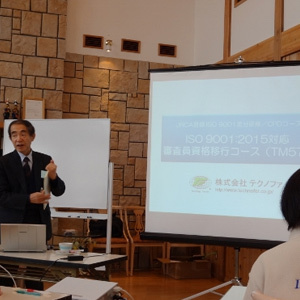 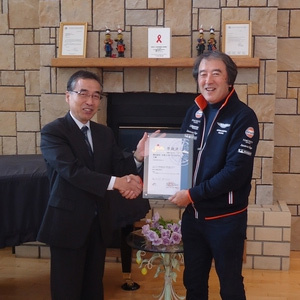 Osato International, Inc. has been assessed to comply with the ISO 14001:2015 first by JIA. Immun' Âge was picked up by VOGUE!